Fill out the form with any questions or inquiries you have for the sales consultants at Camberley Club. You can also call or chat with us for immediate responses. The Hawthorn is ideal for family living with 3 spacious bedrooms on the second floor as well as multiple living areas that can be used by both children and adults. Enjoy a private office space in the first floor den which opens into the gathering room. Entertaining is a breeze with an open concept layout and formal dining room for additional seating. 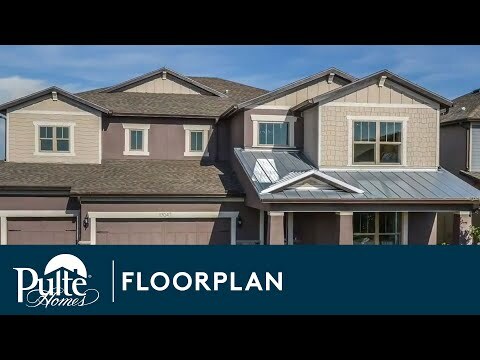 Step inside Hawthorn to see the Life-Tested Home Designs® with more usable space where you want it most. So you live the way you want to live. The Hawthorn offers an open concept design, perfect for entertaining. A den is located off of the gathering room which can serve as a home office or play room while the kitchen is open to the cafe and dining room. Upstairs, an oversized Owner's Suite boasts a cozy sitting room where you can relax. The Hawthorn is ideal for family living with 3 spacious bedrooms on the second floor as well as multiple living areas that can be used by the whole family. Enjoy a private office space in the first floor den which opens into the gathering room.